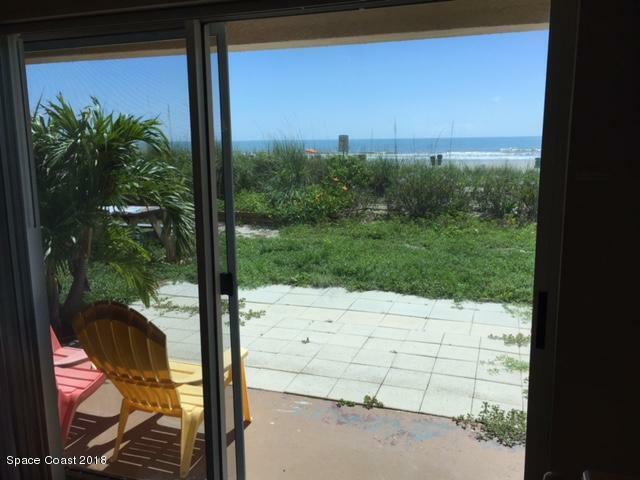 Rare Find - Direct Oceanfront Ground Floor 1B/1B located in downtown Cocoa Beach! 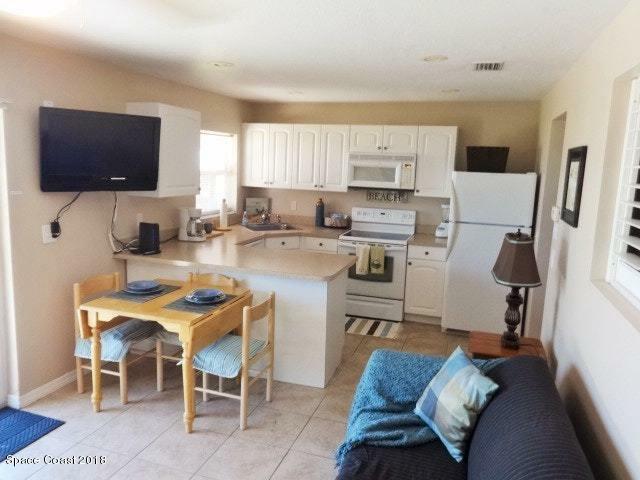 Great investment as complex allows weekly rentals. Imagine waking up every morning and enjoying your coffee while you watch the sunrise or taking a nice evening stroll and leaving your footprints in the sand! 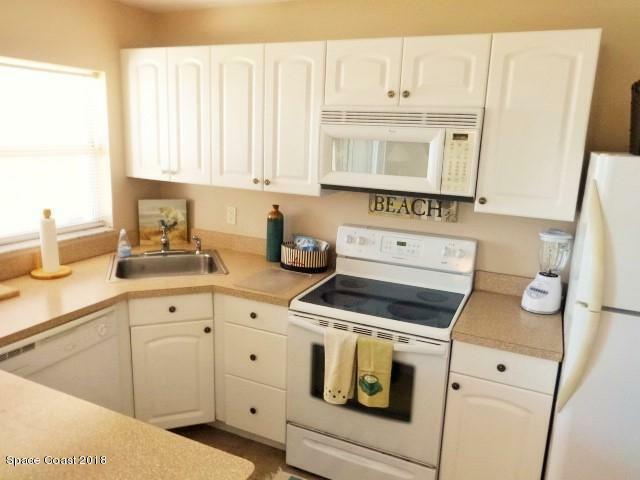 In unit washer/dryer!Walking distance to restaurants and specialty shops. 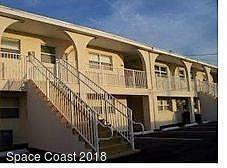 Listing provided courtesy of Cocoa Beach Best Realty Llc.